If you plan on making a long distance move in the near future, you have probably considered all of the logistics that will need to be in place before beginning your move. Packing your sentimental items and valuable belongings can take much longer than one would expect, which can turn an exciting moment in life into a dreaded experience you wish to never take part in again. For this reason, you should consider formulating a game plan well in advance, so that your next major move is as easy as it is exciting. In part two of our multi-part series, we will list five more useful tips which you can use to your advantage while moving out of state. 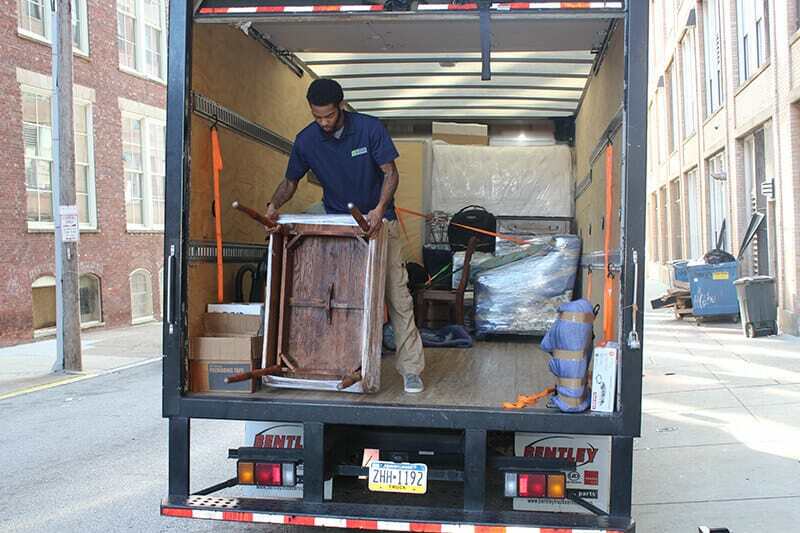 At Suburban Solutions, we are a moving, packing, junk removal, and cleaning company that has provided exceptional customer service to residents in Washington DC, the Greater New York area, and the Greater Philadelphia area. Customers have placed their trust in our team of 80 qualified movers and truck drivers since 2010, and we continue to relocate both individuals and families to new homes around the country. To browse our full list of offered services, visit our website today! Many new movers will make the mistake of trying to cram as much packing as they can within the timespan of just a few days. This is inadvisable, as you will be creating an undue amount of stress which can even cause injury due to excessively long days of lifting heavy items. To make your move much less stressful, simply pack little by little over the span of a few weeks. Begin by packing items which you will no longer need at your current home, such as artwork hung on walls, out of season clothing, or books and DVDs. By packing a few items over the course of weeks, you will be much more prepared when it comes time to load everything onto your moving truck. 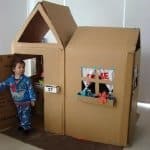 While you may want to fit a lot of heavy items into a large box, you should first consider how much weight the box can handle before collapsing or becoming damaged. Large boxes loaded with heavy items are much more difficult to carry, and can tear from the bottom, causing all of your packed belongings to fall onto the ground. 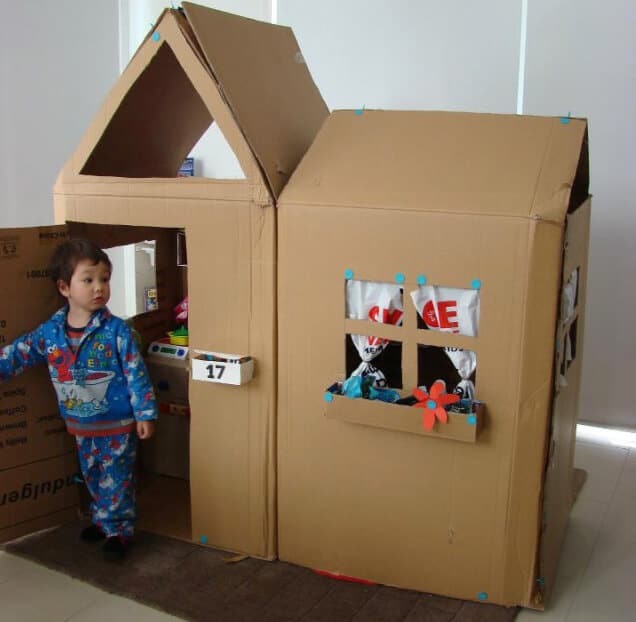 Consider using smaller boxes to pack larger items. Smaller boxes will stay intact when heavy items are added, and are also easier to carry as the main portion of the box’s weight is closer to the center of your body. If you plan on driving for long periods of time during your out of state move, you will want to take an overnight bag with you to keep in your moving truck. Load up your overnight bag with snacks, toiletry items, water, extra changes of clothes, and anything else you may find essential while embarking on your road trip. Instead of trying to nest your baskets and empty totes inside of each other, consider using these containers for packing. You can place less fragile items such as books or DVD cases into these containers, which will leave you with much more room in your moving boxes for more important items. This is a great trick if you are low on moving boxes and still have a few items which need to be packed. While your real friends and family are usually more than willing to help you pack and load your moving truck, you should always be considerate and let them know well in advance that you plan on packing and moving. No one likes short notice, especially when it comes to volunteer work, so do your part and give your family and friends your packing schedule in advance instead of waiting until the last minute. 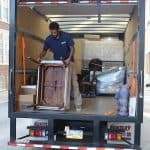 The tips listed in our multi-part series are just a few easy ideas which you can use during your next out of state move. If you are searching for a qualified moving company that will keep your possessions safe while relocating, contact Suburban Solutions today!